i386 native, and then iirc ATI and NVIDIA HIDDs, SFS file system, x86-64 native, USB stack, SAM440 native (and soon Efika)… somewhat important stuff in fact (and surely I forget some here). Thanks from me too. 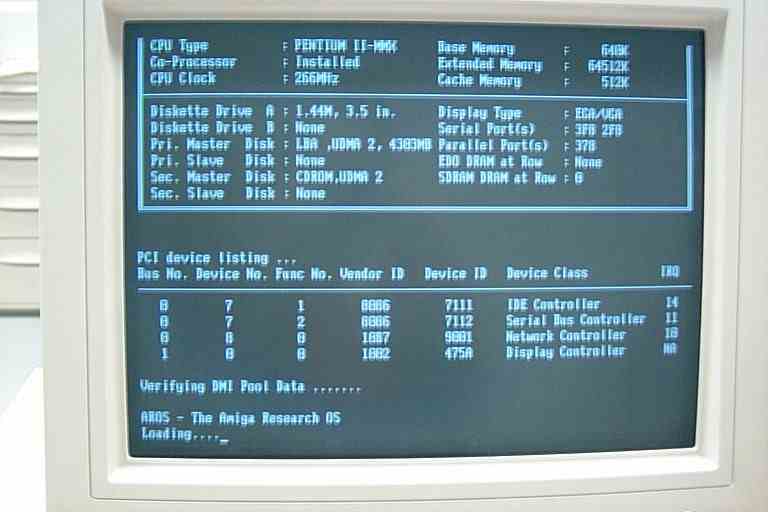 A bootable AROS floppy (I should have it somewhere, if I just could find a floppy drive these days) was the start of my interest in AROS. But 10 years also show, how old AROS already is.. and still no V1.0 ;).